Brazil’s state-run oil conglomerate, Petroleo Brasileiro SA has recently signed a joint venture (JV) agreement with China’s CNPC (China National Petroleum Corporation), allowing both the firms to study the economic feasibility of completing the construction of Rio de Janeiro’s Comperj refinery. As per trusted sources, the move would mark Petrobras’ latest effort to reduce its key stakes in Brazil’s refining segment, where the company currently controls 98% of installed processing capacity. The deal, if completed, would also represent the first foray by CNPC into the country’s downstream sector and the first foreign participation in a refinery since 2010, cite sources. Petrobras claims that once the study is completed, the two parties would aim on forming a joint venture to complete the refinery, offering Petrobras 80% stakes in the refinery, while the CNPC subsidiary, China National Oil and Gas Exploration and Development Co. (CNODC), would own the remaining 20% stake. 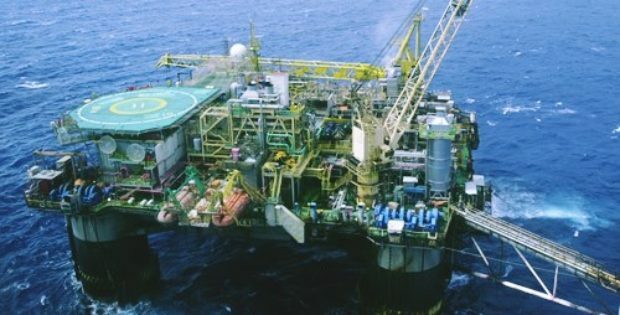 In addition to the stakes acquired in the Comperj refinery, CNODC would also hold a 20% stake in the Marlim offshore oil cluster, which comprises the Voador, Marlim, Marlim Leste and Marlim Sul concessions, Petrobras said. Incidentally, the talks have highlighted the rising Chinese interest in the Brazilian energy sector, attracting billions of dollars’ worth of capital from major oil and gas companies over the past year for rights to new exploration blocks. According to Ivan Monteiro, CEO of Petrobras, through this integrated agreement, the company has made a significant advancement in the planned partnership with CNPC to complete the Comperj refinery and build a sustainable project to revive the Marlim field. For the record, Petrobras had stopped the operations at its Comperj refinery’s 165,000 b/d capacity train after the firm discovered it to be part of a corruption scheme involving local politicians, former company executives, and several of Brazil’s biggest engineering and construction firms. PJ Valves wins a $650k deal for LNG modernization project in the U.S.